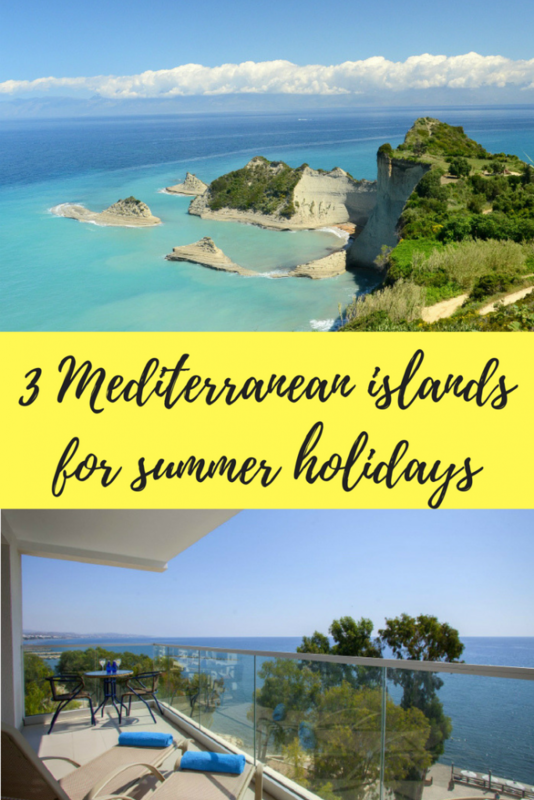 3 Mediterranean islands for summer holidays that are slightly off the beaten track, and are great choices for visiting this summer to avoid crowds in order to enjoy a more quiet vacation are the following: Folegandros, Corfu and Cyprus. They are all island destinations within the Mediterranean and promise visitors wonderful picturesque visuals and refreshing seaside vistas in a more authentic island setting. More and more, travelers are seeking holidays that go beyond the ordinary or common destination options. So trade Santorini for Folegandros, swap the Aegean for the Ionian, or even venture as south as Cyprus to discover the resort town of Limassol. If you are a fan of Greece, you will have probably visited at least one of the popular Cycladic islands. 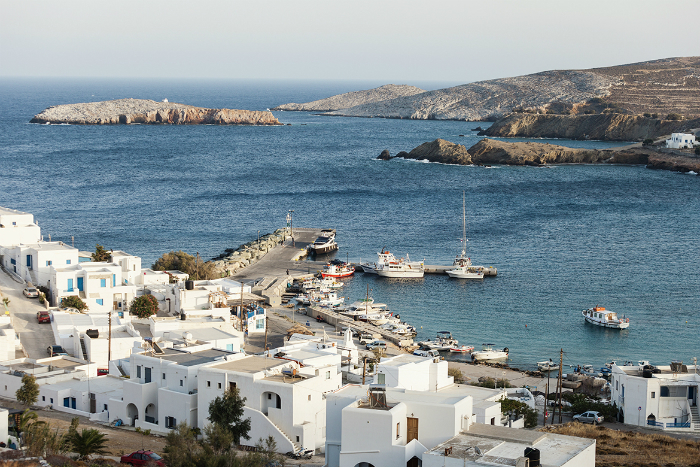 Santorini, Mykonos, Paros and Naxos tend to get the most attention in this island cluster. 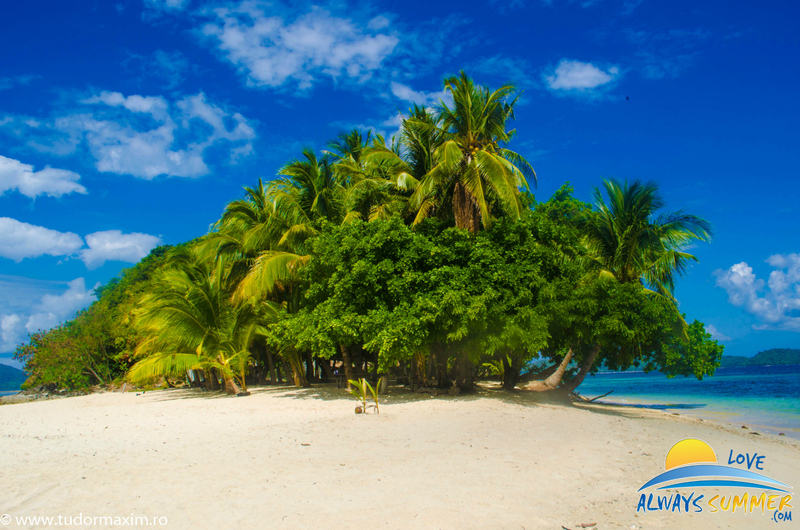 However, there is one island that will impress you in ways you could not imagine. Combining the dramaticness of Santorini, the feel-good factor of Mykonos, the traditional character of Paros and the beaches of Naxos, Folegandros has a certain timelessness about it, a way of captivating each and every visitor, with its unspoiled landscapes and authentic island lifestyle. 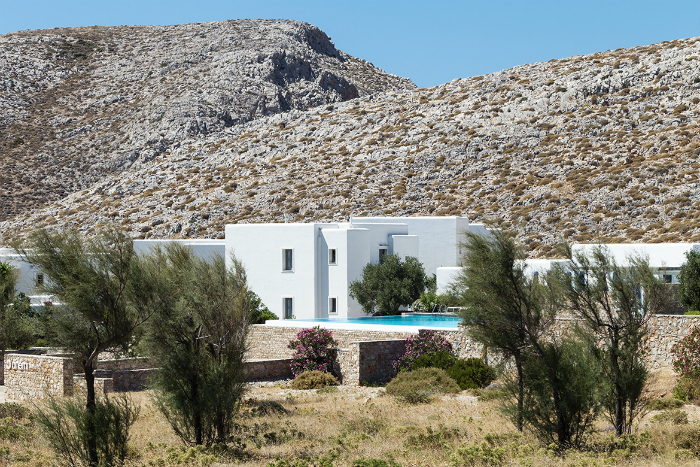 Perfect for a romantic getaway, the Anemi Hotel in Folegandros provides guests with design, modern sea view accommodation in Karavostasis and can arrange various island experiences including the introduction to local wines and boat tours around the shores among others. 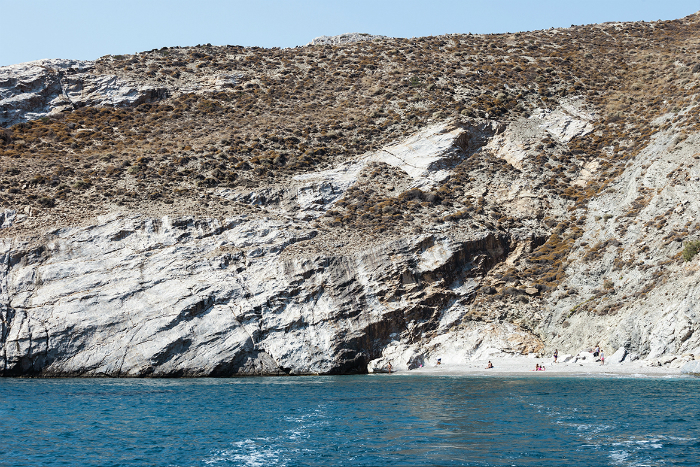 Folegandros is also quite easy to discover on your own. The Chora is built on the highest precipice and is a blend between traditional houses of locals in the Kastro area and many cafes, tavernas and local shops. 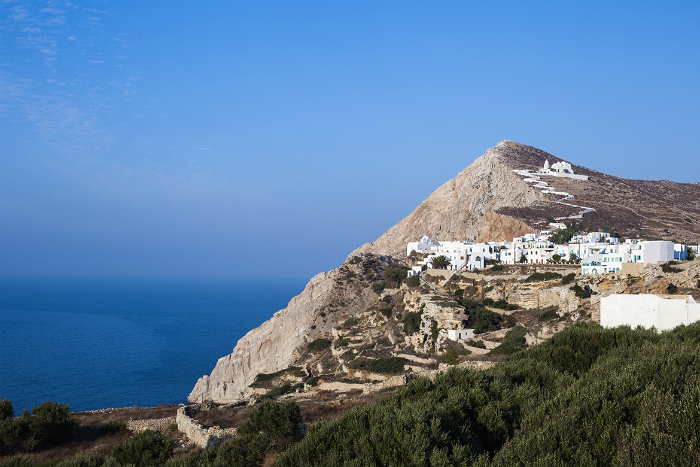 Essentially, you are part of the local community when in Folegandros, an island that has it all. Crystalline waters all around its lacey shores, delectable local gastronomy, a pleasant yet casual nightlife scene, impressive cliffs and mountain peaks, hiking routes and a fantastic landscape at sunset. 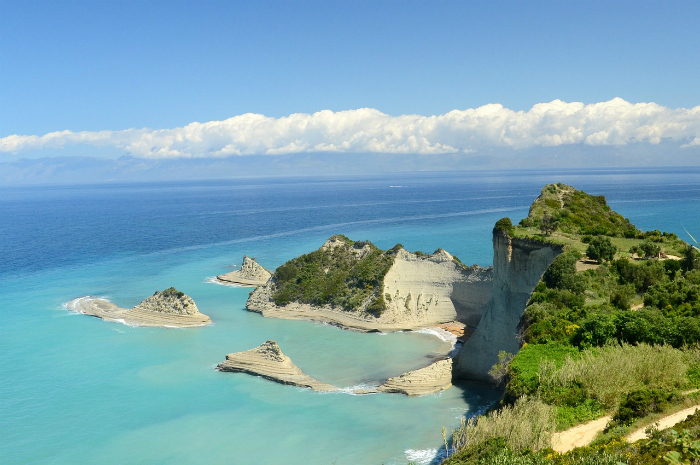 After the Aegean Sea, the second most popular destination for Mediterranean island holidays is the Ionian. In contrast to the deep blue waters of the Aegean islands, the Ionians boast turquoise shores and cliffs full of foliage. 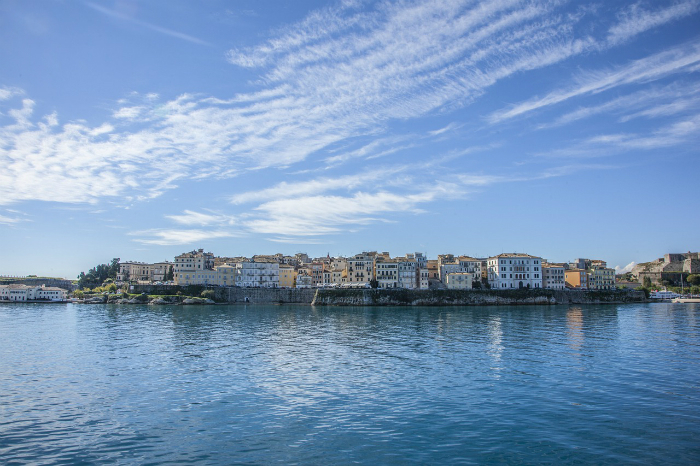 Fully incorporating these characteristics, and more, Corfu island, is known as the emerald lady of the Ionian. It is a place of natural beauty and diverse history that has left its mark all over the island. Fortresses, castles, palaces, mansions and manors are dispersed all around the Old Town, which is the destination’s most enchanting place to stay. 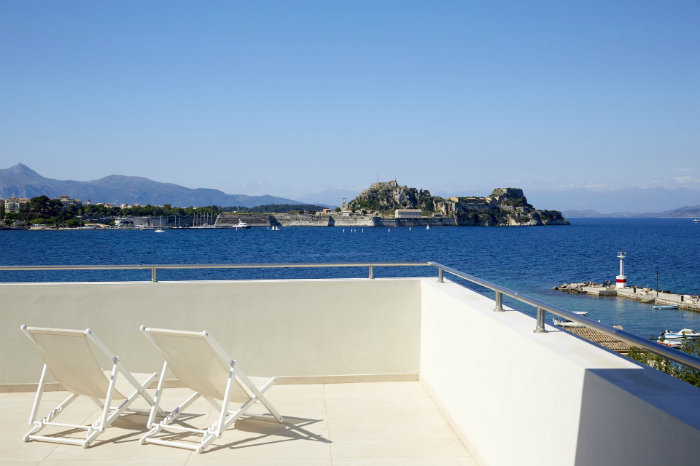 Visitors have the chance to stay at a landmark inspired adults only hotel, Mayor Mon Repos Palace Art Hotel. There is something incredibly romantic about the old age, an aristocratic charm that the town exudes. The maze of ‘kantounia’, the local pedestrian streets, reveal one picture perfect frame after another, while you can visit the impressive structures that give the Old Town its perennial glamour. 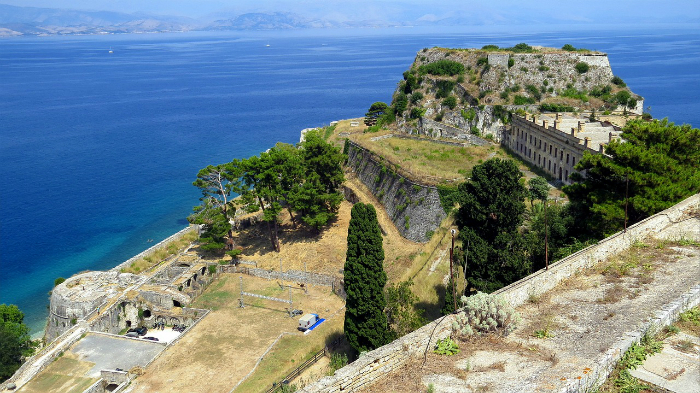 From ancient temples to Byzantine monasteries, Venetian fortifications, neoclassical palaces and 19th-century summer residences come together to create the tapestry that makes Corfu one of the most sensational destinations in the Ionian sea. And as for swimming in amazing azure waters, the northern part of the island has a handful of them including, Sidari, Porto Timoni, Agios Stefanos among many others. Cyprus is the southernmost Mediterranean island and the birthplace of the ancient goddess Aphrodite. It offers year-round sunshine, a phenomenal shoreline and a range of holiday experiences, from family vacations to romantic couples getaway, to a friends’ fun packed holiday. Limassol particularly, a popular and tranquil seaside resort town on Cyprus southern coast, has an intriguing history too and a Medieval flair that will captivate visitors, especially the culture enthusiasts among you. 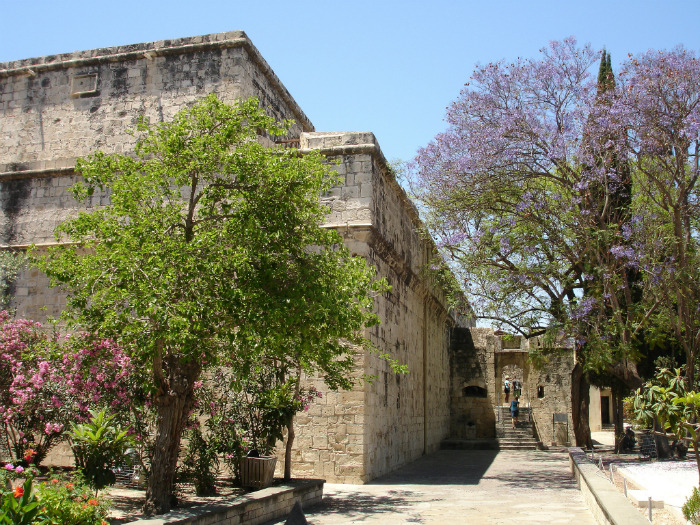 Limassol Castle is a top attraction, having been built around 1590 while the Kolossi castle is 15th-century structure, with dungeons, murals and amazing panoramic views from its roof. 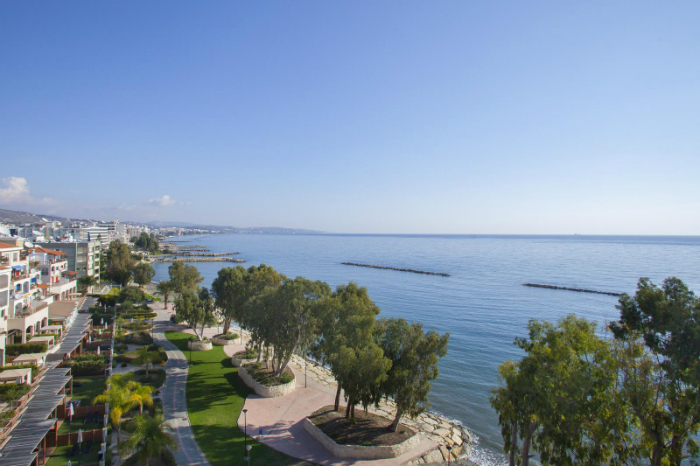 The nature lovers will also find Limassol to be their refuge. The numerous stunning beaches will provide seaside refreshment, while the Troodos Mountains are almost a destination on their own. 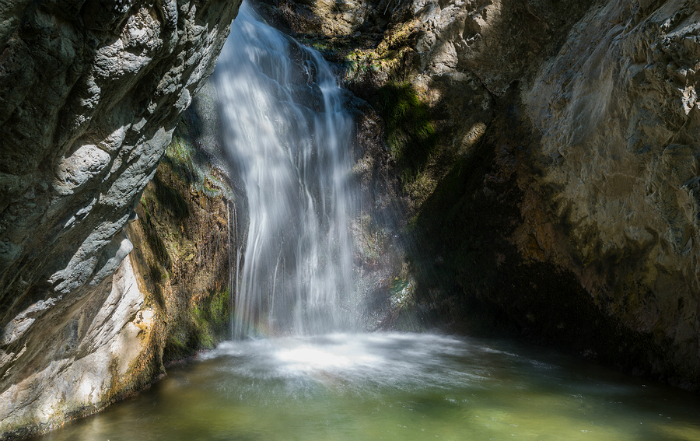 Forests, rivers, dams, waterfalls, nature trails and cycling paths, as well as traditional villages and Byzantine churches, are all part of the Troodos experience, surrounded by local flora and fauna. For those who want to spend a holiday with a lively nightlife, Limassol can deliver on that front too. It has quite a vibrant night scene, with a plethora of bars to check out. 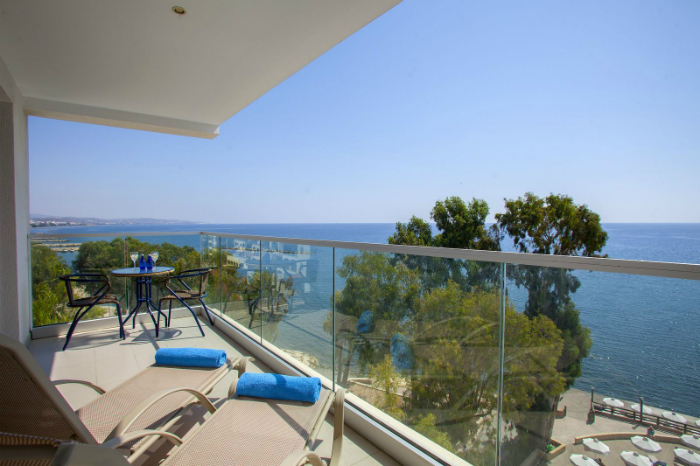 Your best choice is to stay just outside the center of town for enjoying the area’s tranquility, at a seafront hotel in Limassol so you can have the best of both worlds.